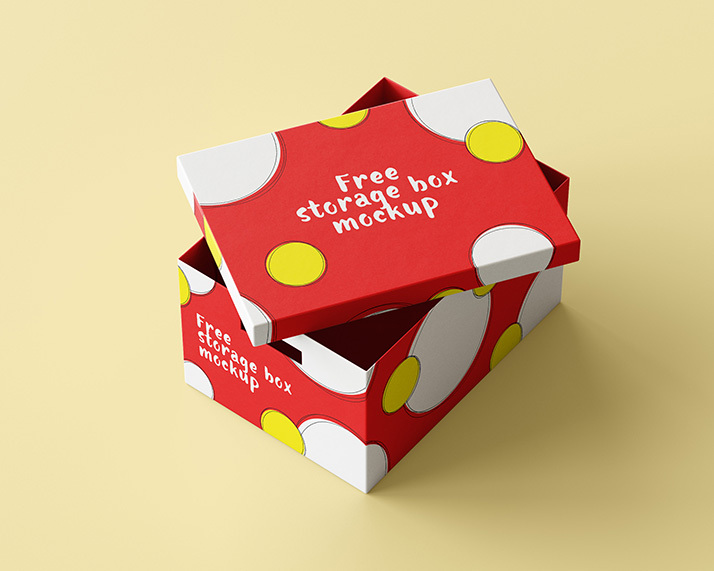 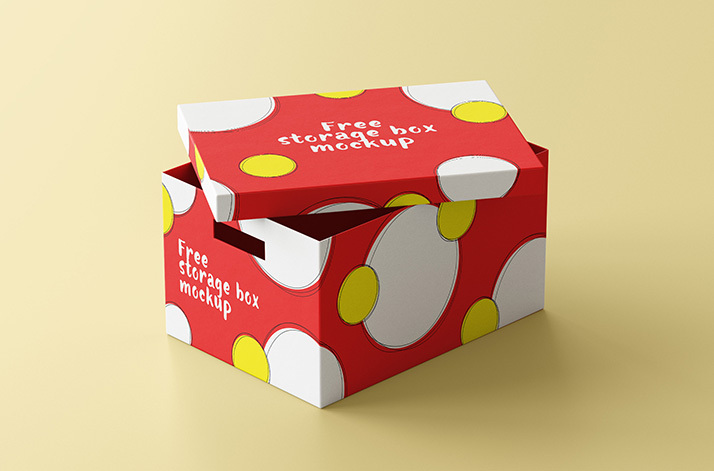 Free storage box mockup – that’s our new mockup. 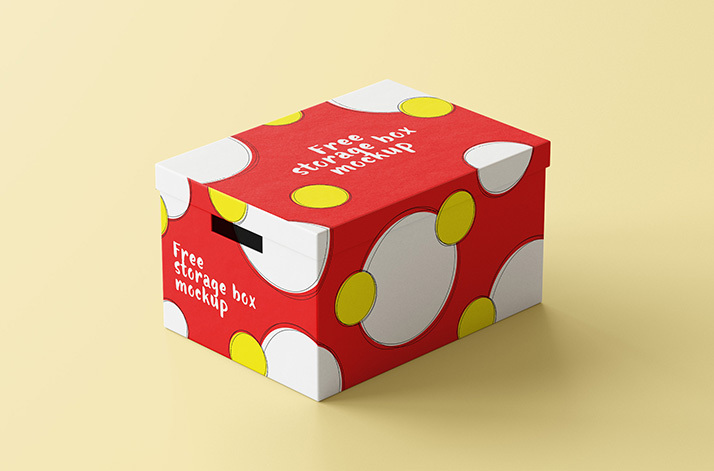 As always we focused to show such boxes in clean and modern way. 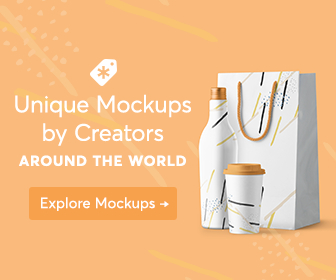 And as always you may use it for private and commercial projects.